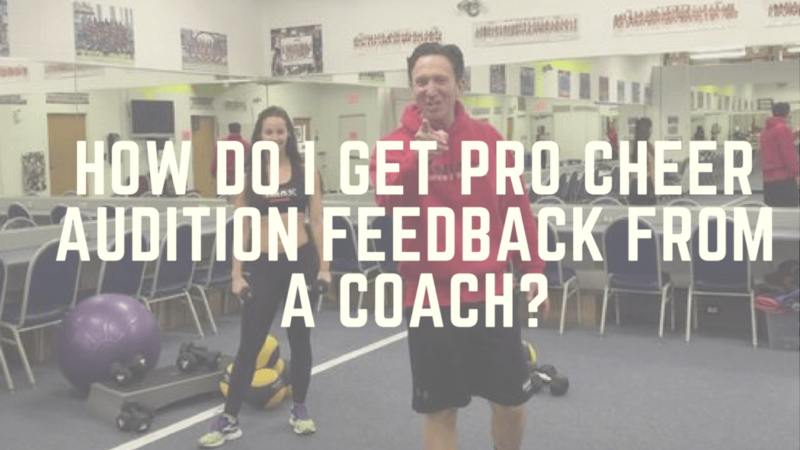 Sideline Prep | How do I get Pro Cheer Audition Feedback from a Coach? How do I get Pro Cheer Audition Feedback from a Coach? 1. Follow Up via email (again) with the Coach and Director and ask for feedback. Be sure to include your audition number & a picture of your beautiful self! This is helpful to jog their memory of who you are. 2. Get feedback from Sideline Prep… send us a picture or video of you doing the dance at auditions and we will give you our thoughts on how you can improve. 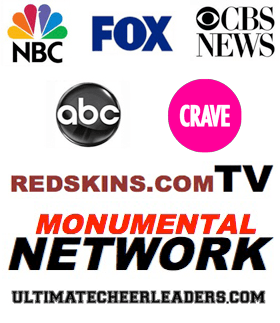 Tip: Remember that Pro Cheer/Dance Coaches & Directors are super busy… so be patient and understanding. Also keep in mind that some Coaches & Directors do not give feedback to candidates after auditions. That’s where self-reflection comes in ☺ Think back on your audition experience… What worked well? What do you need to improve on? What things made you feel insecure or uncomfortable? Then…. Work to improve these areas. If you have a question that you want answered as part of our Q&A Hump Day! ASK!! That’s what we are here for! Email us at info@sidelineprep.com. I didn’t make the professional cheer team. Now What?? 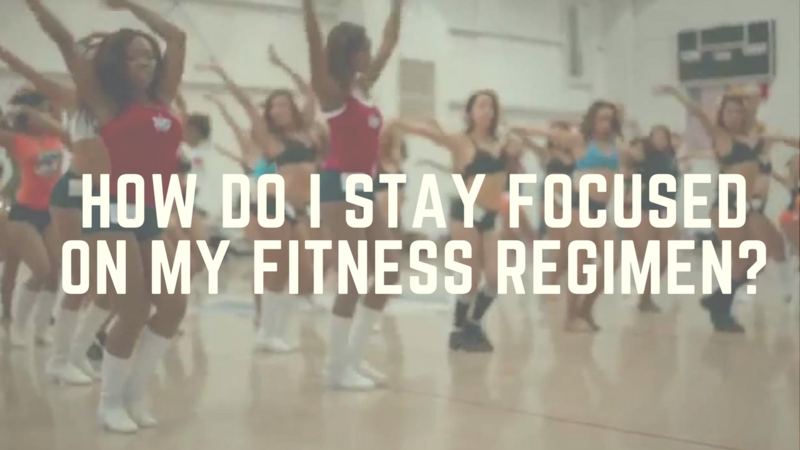 How Do I Stay Focused on My Fitness Regimen?